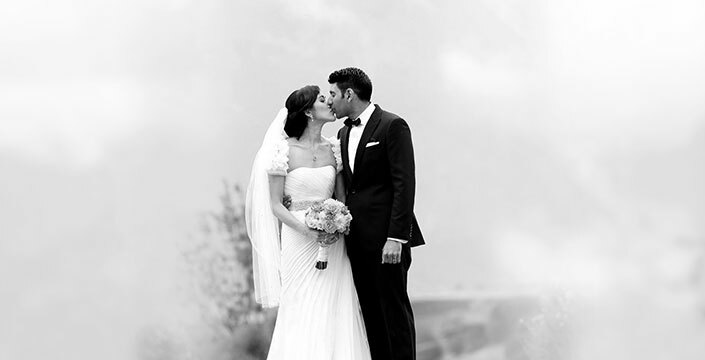 Authentic Southwestern allure, elegant venues with stunning mountain views and personalized service by a team of wedding professionals will ensure your special day is everything you’ve dreamt of and more at Sandia Resort & Casino. Our spectacular Albuquerque Resort features 50,000 square feet of premier event space, including the largest Grand Ballroom in New Mexico. 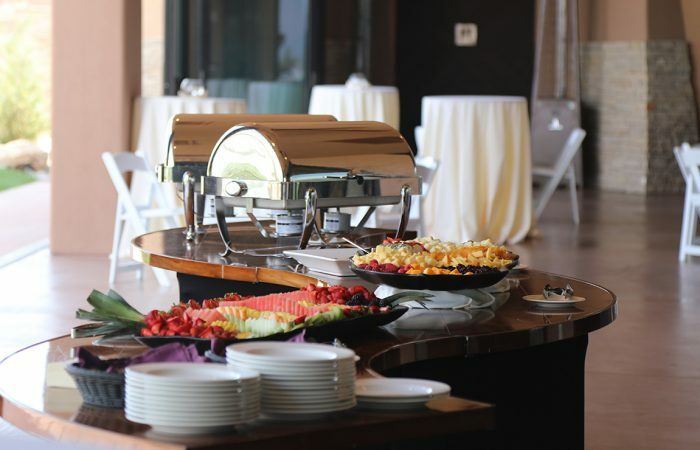 You and your guests will feast on beautifully-presented catering options from our dynamic culinary team, while our dedicated staff oversees every detail of your big day. Our award-winning Albuquerque Resort also offers endless activities for you and your out-of-town guests to enjoy during your wedding weekend, including our 140,000-square-foot Vegas-style Casino, 18-hole championship golf course and pampering treatments at Green Reed Spa. A perfect wedding day calls for perfect romantic setting. 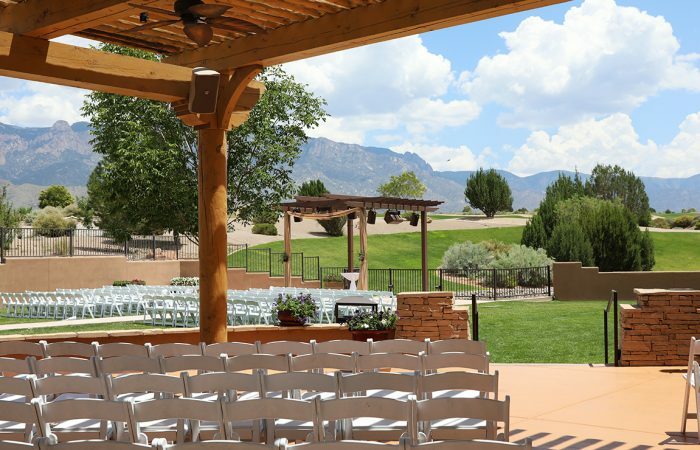 That’s why Sandia Resort and Casino’s elegant wedding venues offer breathtaking mountain views to accommodate your event. From exquisite hors d’oeuvres and unique specialty stations to elegant plated dinners, our culinary artists will help you design the perfect menu for you and your loved ones. View our amazing gallery to learn how breathtaking your wedding can be at Sandia Resort and Casino. Also find out what others brides and grooms are saying about their weddings. 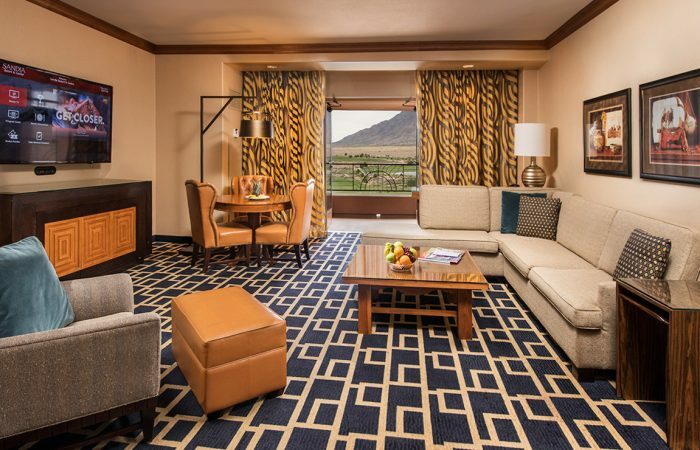 You and your guests will fall in love with our beautifully appointed Albuquerque hotel rooms and suites. Click below to learn about our Southwestern-inspired lodgings. Let us help plan your dream wedding. Whether for business or pleasure, guests who stay at Sandia's alluring Southwestern resort will remember their pampered experience for a lifetime! Relax in the pool or head down to the casino floor tonight! Your experience at Sandia Resort and Casino awaits.